holding irresponsible pet owners accountable. Every year, tens of thousands of people are injured in animal attacks. It is estimated that 1,000 people in America visit the emergency room each day due to dog bite injuries. Photograph the injuries resulting from the animal attack. Collect contact information regarding the owner of the animal. Collect contact information from all witnesses of the animal attack. Do not sign anything from the animal owner, insurance company, or anyone else involved in the attack. Consult with an attorney to discuss your rights. 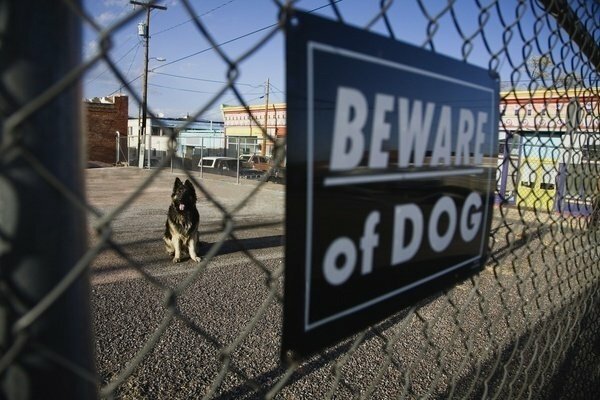 Laws governing liability in dog bite cases vary from state to state, and they often depend, in part, on the circumstances surrounding the attack. The law can also be complex regarding the victim’s role in the attack (for example, if the victim was on the owner’s property illegally, or if the victim provoked the dog). Given the multifaceted and “case-by-case” nature of dog bite law, it is crucial to hire a skilled attorney as soon as possible after your injury. If you or a loved one has suffered a dog bite or animal attack, speak with a Johnson Janklow Abdallah, LLP, attorney today. Our attorneys have the experience necessary to work toward the best possible outcome. Call us at 605-338-4304 or fill out our free case review form online. It is estimated that 1,000 people in America visit the emergency room each day due to dog bite injuries.